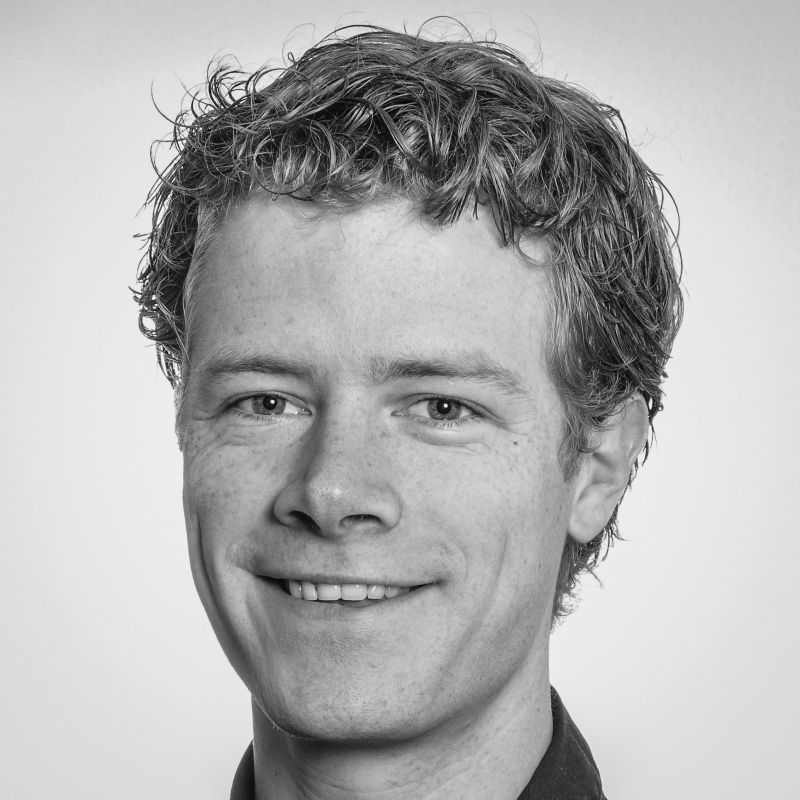 2016-02-01 In February 2016, Alex van Otterdijk starts as a PLM Consultant in PLM Services. Alex studied Mechatronics and has experience in the implementation of smart customisation. We are very happy to have Alex in the PLM Services team. He has already started with his first asignment in the project team of René van Gerwen.